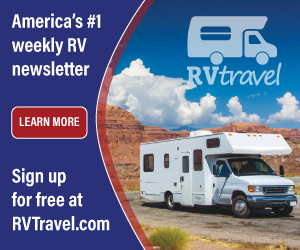 Welcome to the world of RVs Debi! Believe it or not, this question comes up more often than you'd think. From a water flow perspective, it really doesn't matter. 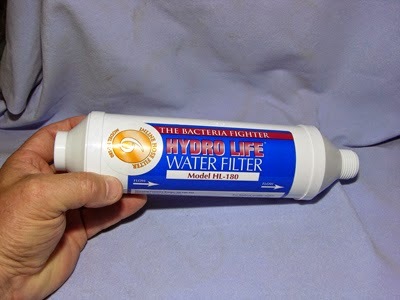 But I subscribe to the thought that it’s best to place an in-line filter or purifier as close to the water source as possible, typically right at the campground spigot. That way you are protecting the hose itself, as well as the fresh water demand system in the RV. Oftentimes it’s near impossible to drain all the water from the hose, and over time, contaminates could gather in a stored hose and then be forced directly into the system the next time you hook up. Additionally, it’s wise to connect both ends of the coiled hose together prior to storing it in the rig. And it's always beneficial to carry an adjustable city water pressure regulator as you travel too.